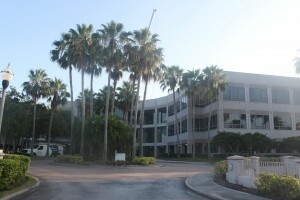 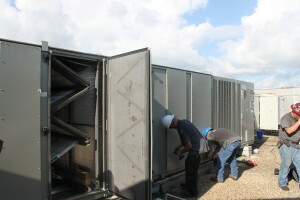 Another quality replacement project by the ISS Mechanical Team. 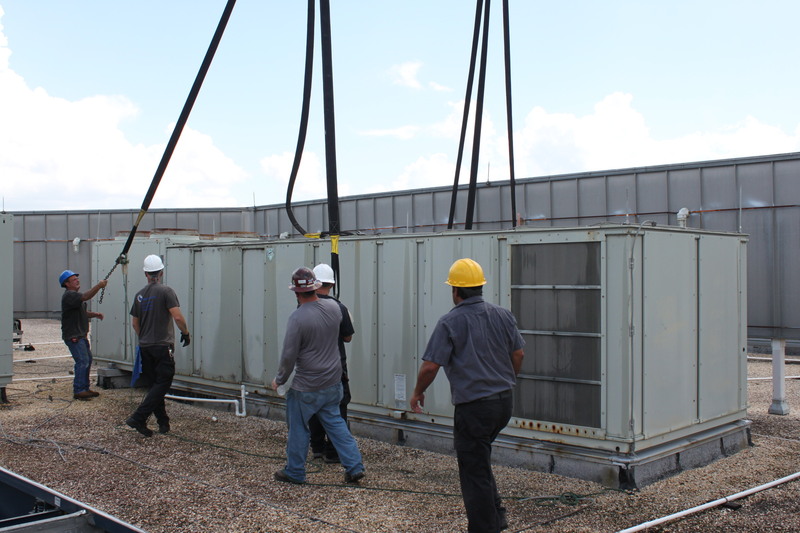 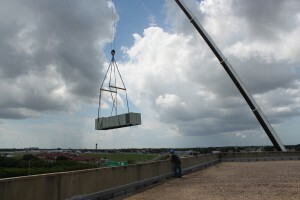 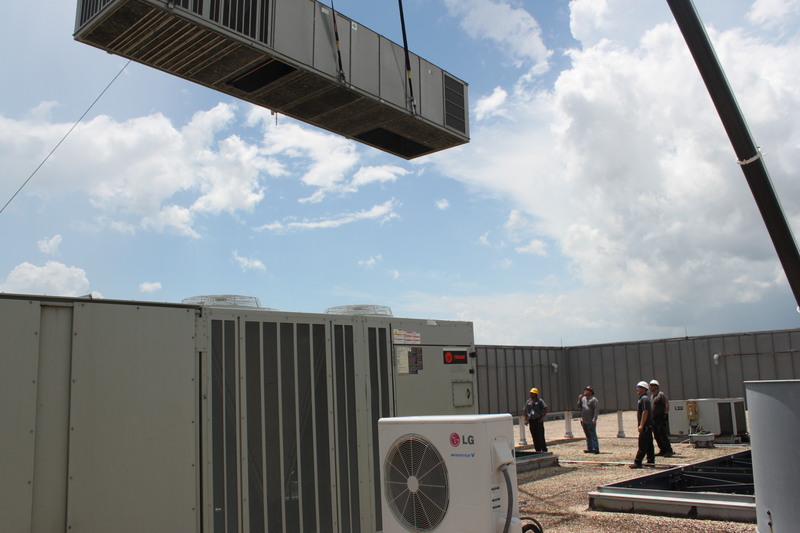 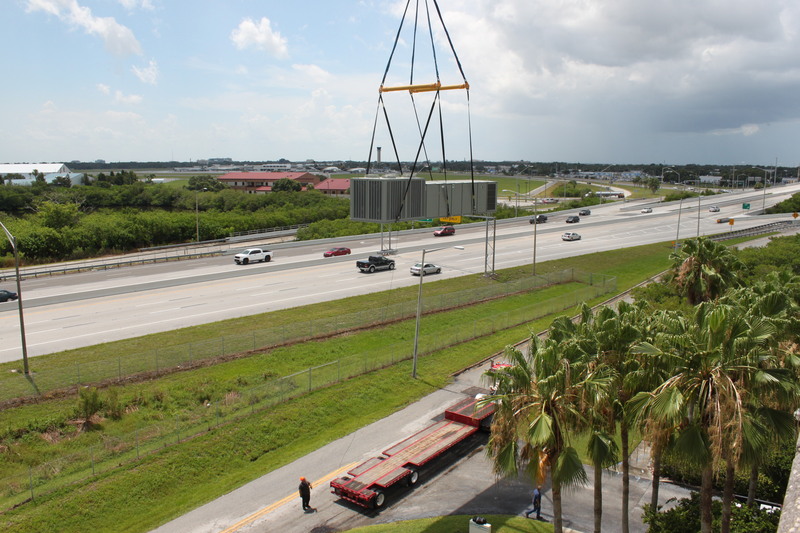 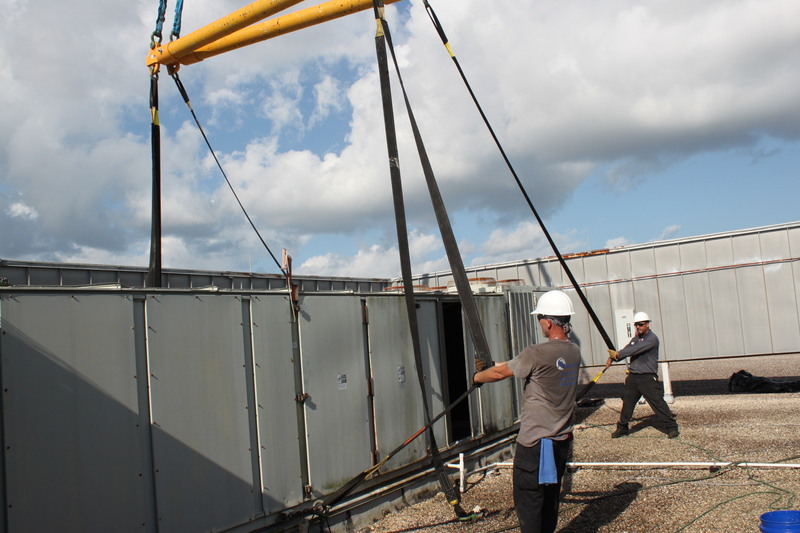 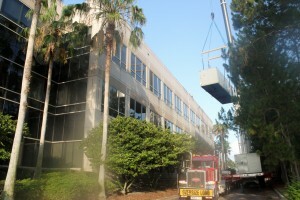 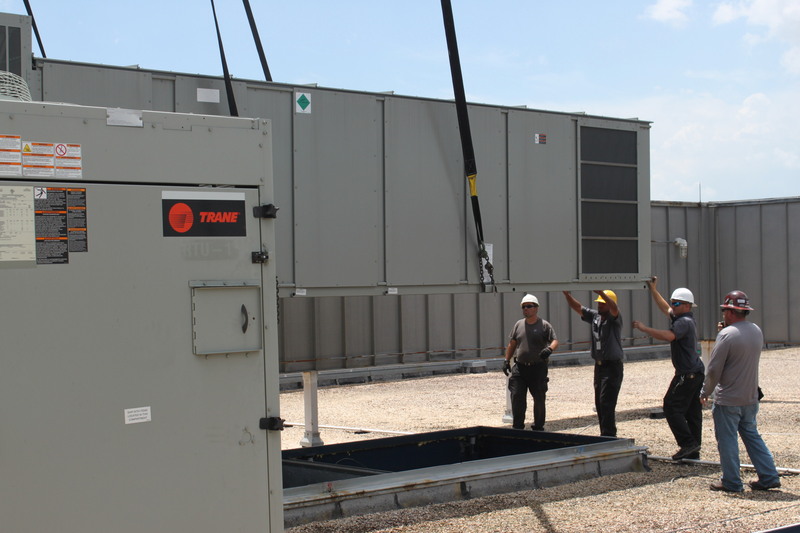 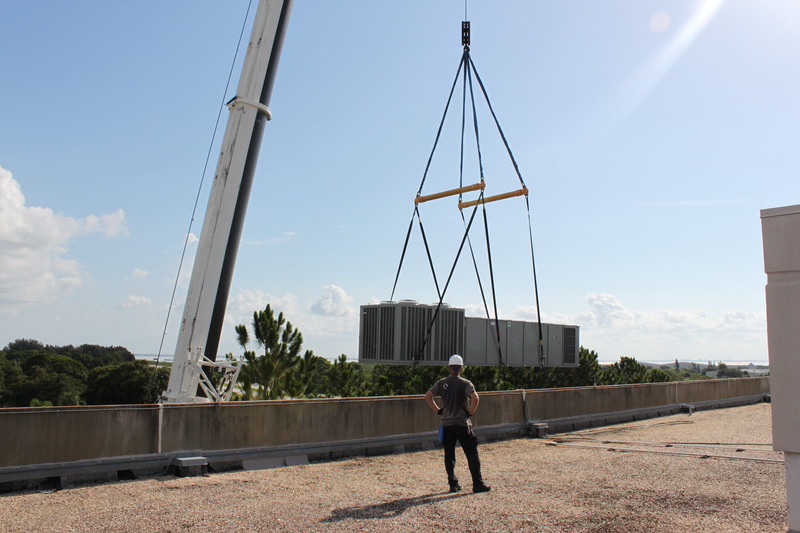 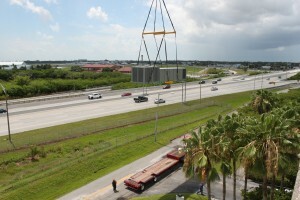 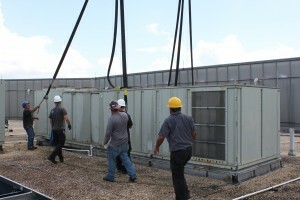 ISS Project Team completes cooling tower steel support replacement on a critical facility during a quick shutdown. 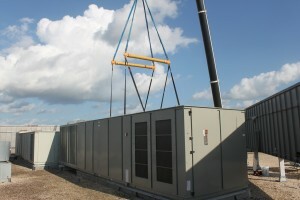 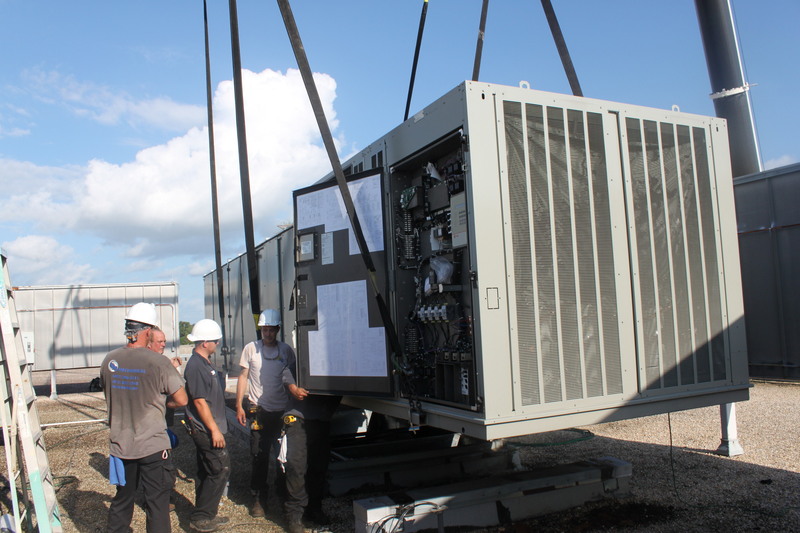 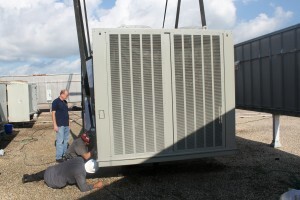 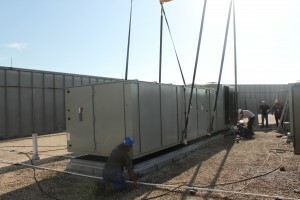 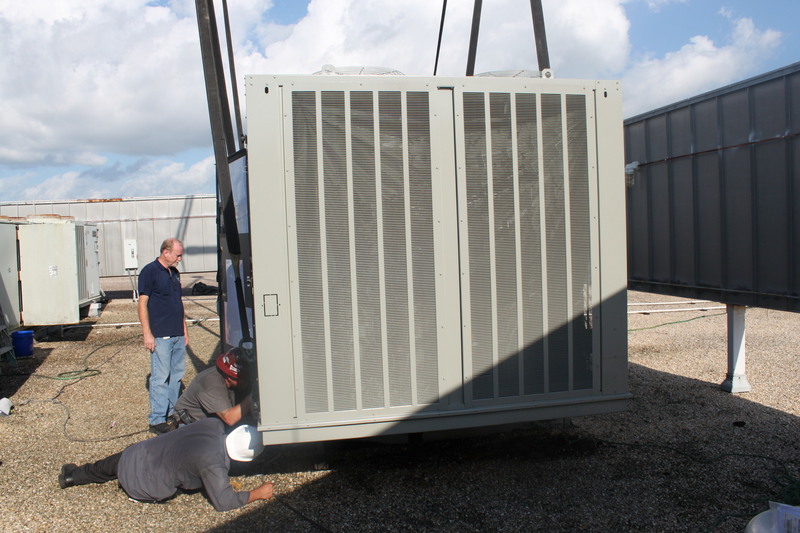 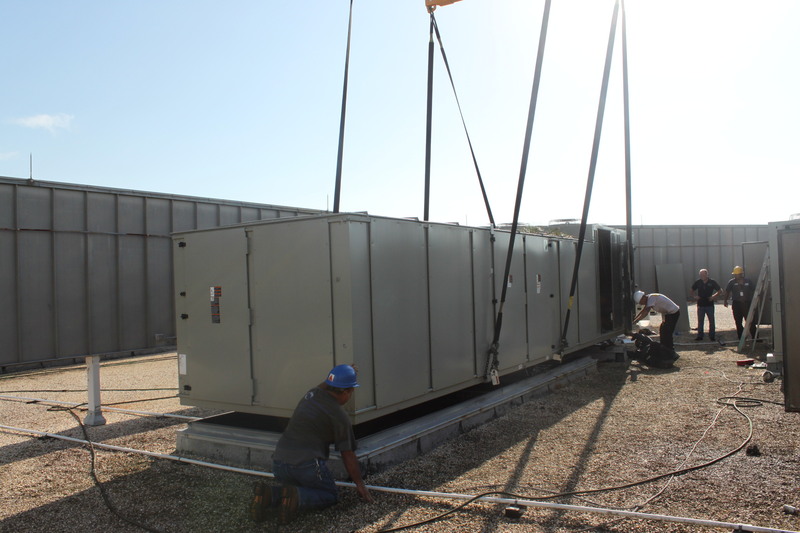 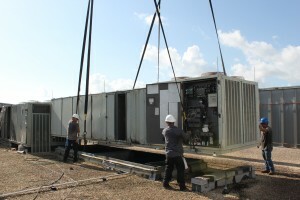 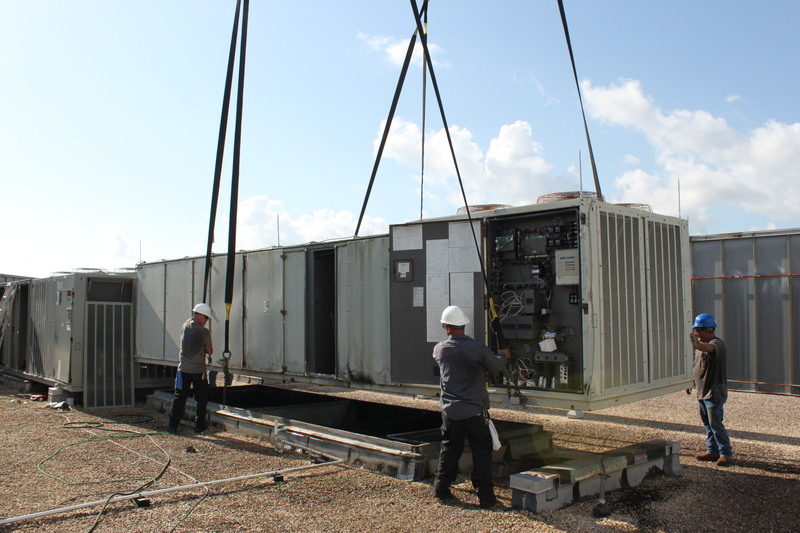 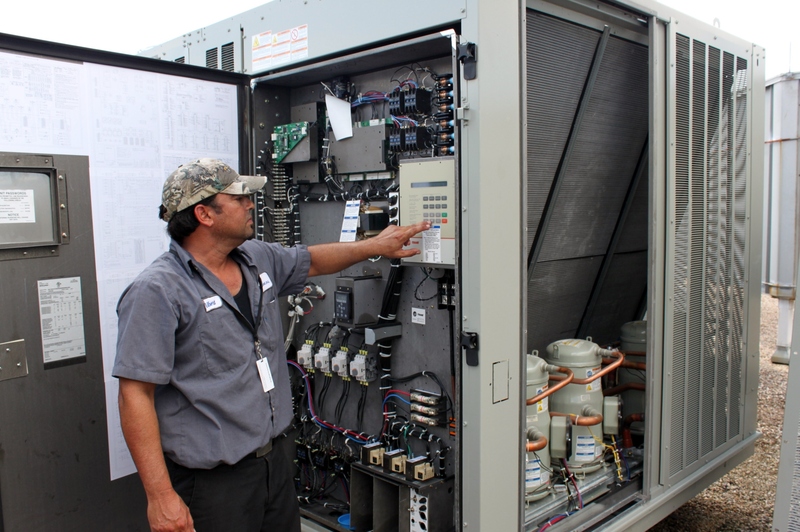 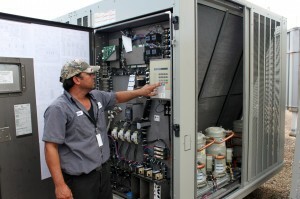 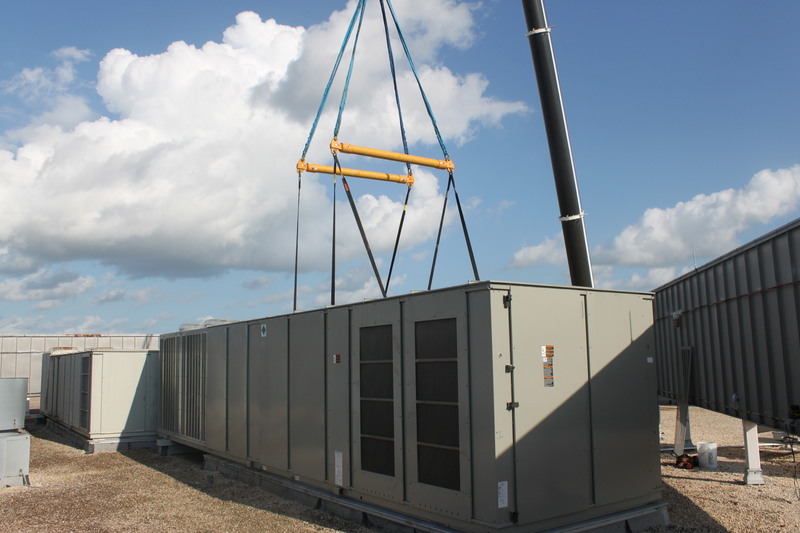 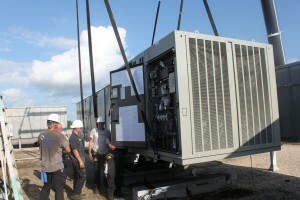 ISS Installation Team squeezes a water cooled screw chiller into a tight mechanical room.